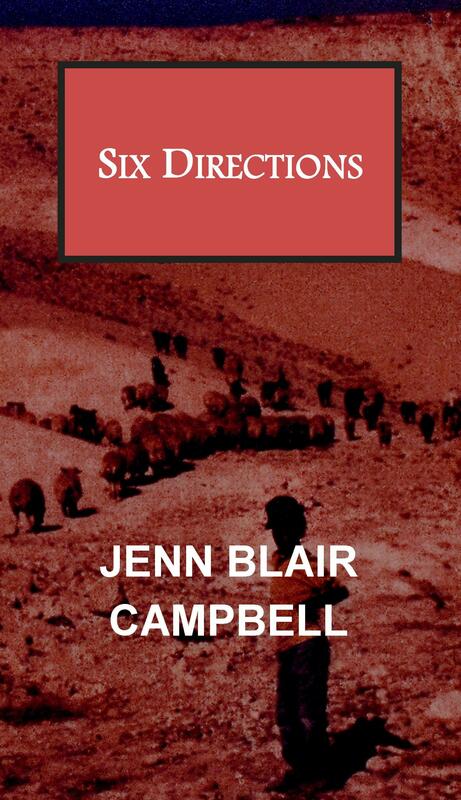 Six Directions ($15 – Click to Order, ISBN: 978-1-937536-03-9, Hardcover ISBN: 978-1-68114-180-0, LCCN: 2011938701, PS3603.A47725 S59 2011, 206pp): follows Lila Edmundson, a middle aged English woman as she and her husband Horace take a trip to Egypt and Israel. Disenchanted with her overtly religious tour group and her husband’s irreverence and arrogance, she finds herself becoming closer to Whitman, their American tour guide—a man who seems to share some of the same intellectual and spiritual musings she does. In the end, however, she must come to terms with the fact that when the tour is over, she will return home again, and the visions of a different kind of life she allowed herself to briefly (and fervently) entertain must be put aside. Jenn Blair Campbell has published several short stories in the Montreal Review, Stone Table Review, and SNR Review among others. Her novel The True and Full Account of Charlotte Monroe was a finalist for Carolina Wren Press’s Doris Bakwin Award. Originally from Yakima, WA, she has also lived in Scotland and Israel, and now resides in Winterville, GA with her husband David and daughter Katie.